Noticia archivada en la categoría: Languages | Publicada el 4 April del 2018. 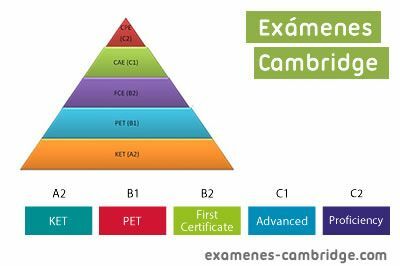 Like each year, we are pleased to inform you of the dates for our Cambridge exams. 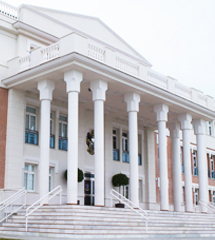 Our school has been selected as one of the Cambridge official examiners in Malaga since its first opening year by Jonathan Baum, representative of the University of Cambridge for English examinations in Spain. Cambridge ESOL ((English for Speakers of Other Languages) offers the world’s leading range of certificates for learners and teachers of English ­ taken by over 3 million people in 130 countries. They help people gain entrance to university or college, improve job prospects or measure progress in English. More than 11,000 employers, universities and government bodies around the world recognise Cambridge ESOl qualifications. Please confirm your interest by 16th April so we can organise numbers. If you are unsure of your child’s level then please don’t hesitate to let us know.